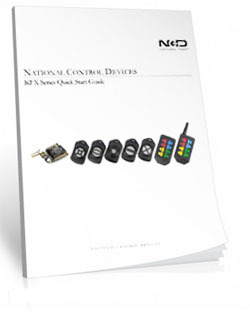 The Wi-Fi, Bluetooth and Key Fob Modules are easily configured using Base Station Software (a free download) and the ZIGMO Configuration Board. Only one ZIGMO is needed regardless of the number of modules you intend to use. 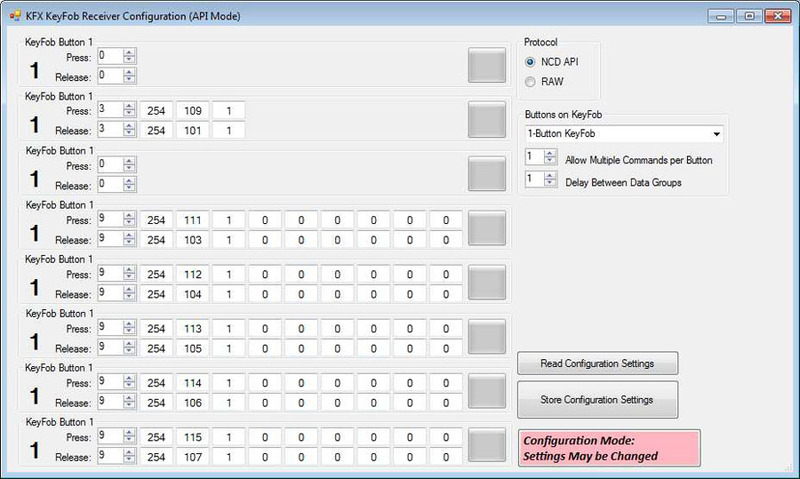 Base Station software is required to configure the Wi-Fi communications module and is available as a free download. Base Station will recognize the module and allow you to select a network and set the password for that network. The Wi-Fi Communications Module must be configured in order to connect to your network using the Wi-Fi Configuration Kit (Zigmo). The Wi-Fi Configuration Kit consists of a small black board with 3 LEDs. The module may have to be removed from the board and plugged into the ZIGMO as shown. The ZIGMO will plug into the USB port of your computer for configuration and some USB drivers may need to be installed on your computer for machines older than Windows 7. Wi-Fi communications will depend on the device you are controlling, as we sometimes use different software for different devices. Our software lets you choose between Network and COM communications. 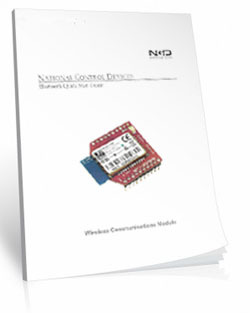 Since a Wi-Fi communications module is a network device, you will need to choose Network. 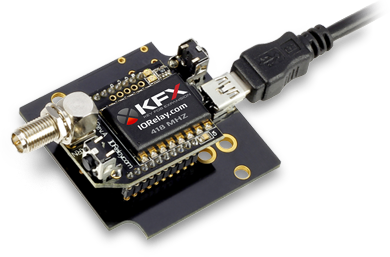 When configuring the button pushes you are really configuring the KFX module with the commands that will be sent to the board. When the module sees a button push it sends the command it has stored. You will configure what command is sent using Base Station Software a free download. 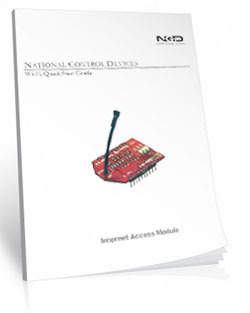 It can be a simple toggle command or complex commands including delays. 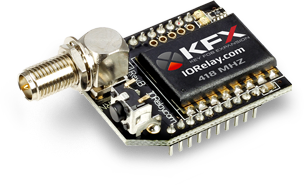 The KFX Receiver can be configured for button press and button release events. 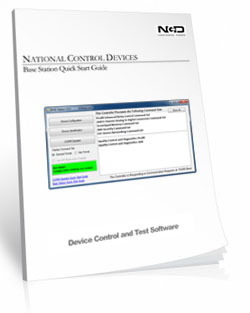 Below is the Quick Start Guide for Base Station Software. Base Stations is used witht the ZIGMO to configure each module. Download this for more information about this software.